Really Love this quote because it really rings true to my life I have had some hard its in the past and i am still standing and still working hard to my goals. 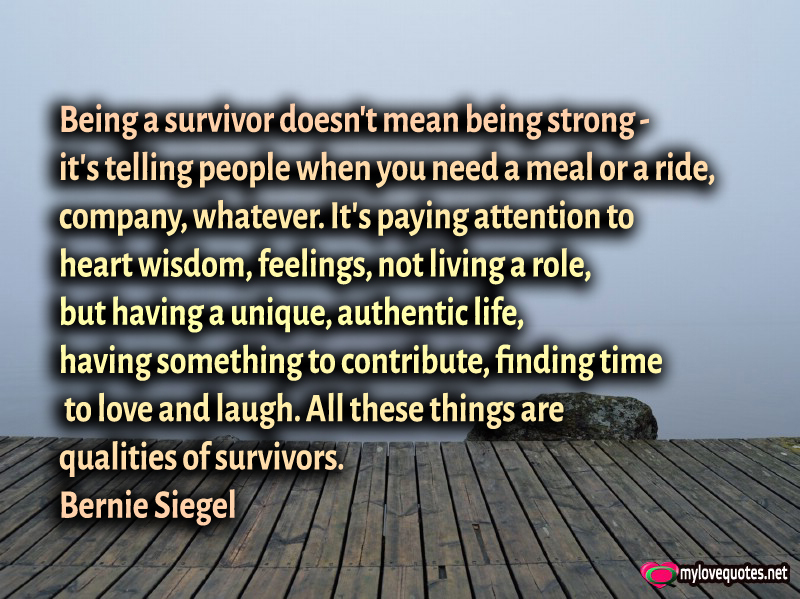 This quotes means a lot to me and i would love for your permission to use it on my site. Really Love this quote because it really rings true to my life. Keep doing the Awesome Job Author, Such a nice blog you have.